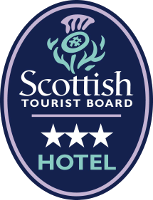 Situated in the heart of the winding cobbled streets of Stromness, the small family run hotel is an ideal place to stay whether it's for business or pleasure. There are 10 comfortable ensuite bedrooms at the Royal, from spacious family rooms to compact singles. All are non-smoking and are on the first and second floors accessed by stairs. 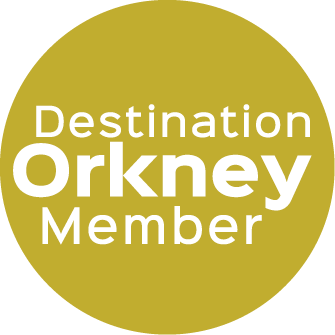 We have a mix of townscape views including over the rooftops to the harbour and Holms of Stromness beyond.